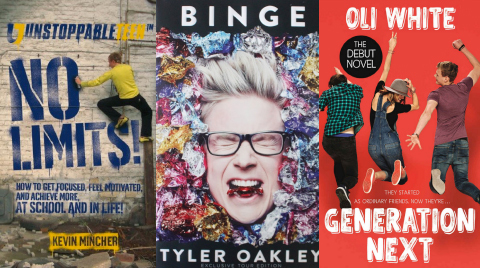 You’ve slogged at school all year so a personal summer reading list should never, ever be anything other than fun. There are loads of great titles to consider, so take a few minutes to decide what you’re going to read this summertime. 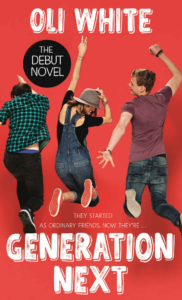 Generation Next , Oli White Written by a YouTuber, Generation Next takes us behind the screen into the world of internet stardom. Jack’s life as a teenager has its ups and downs. But when he meets a new group of friends and they pool together to create Generation Next, a new social media platform, it’s clear that they’re on to something special. GenNext suddenly goes viral, and Jack and his friends are thrust into a crazy world of fame which is as terrifying as it is awesome, but there are dark forces trying to dethrone Jack. 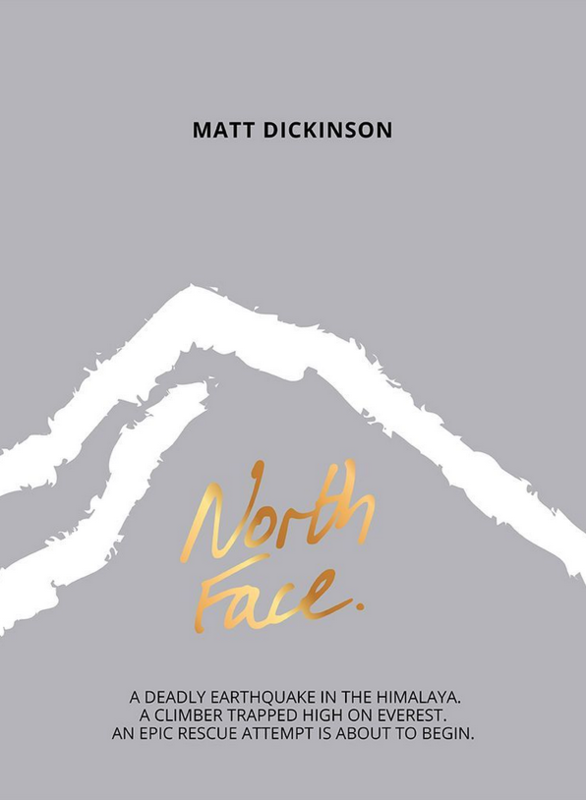 North Face (The Everest Files) , Matt Dickinson North Face, the sequel to The Everest Files, is topical and dramatic (human rights protestors are beaten by soldiers at one point). At the centre of this book is a daring rescue attempt on the north face of Everest by 18-year-old Ryan Hart and a Tibetan girl called Tashi. The author is a regular visitor to the world’s highest mountain and this novel is packed with fascinating detail. Radio Silence , Alice Oseman Oseman’s debut novel, Solitaire, was published when she was only 19. 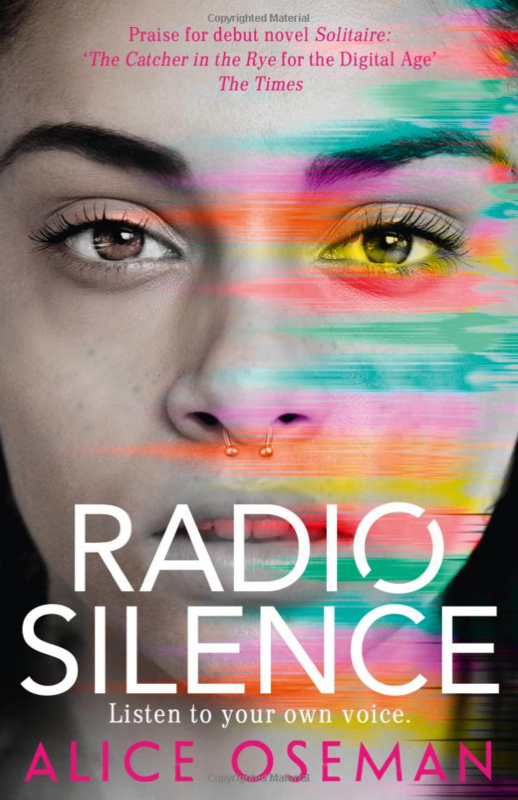 Her latest, Radio Silence, is about Frances who is preoccupied with getting into Cambridge, but with no idea what she really wants to do. 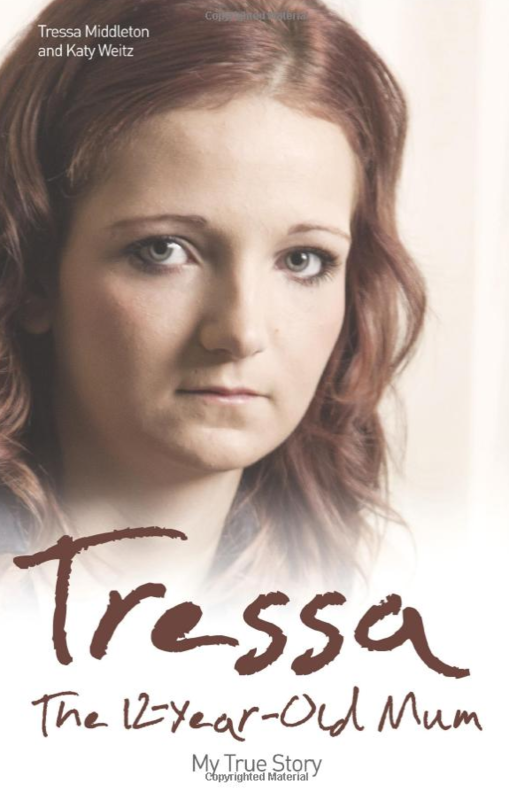 Her friend Aled is the troubled creator of a cult podcast. Refreshingly, the book is not a romance: instead, the connection Frances and Aled share becomes something much more interesting. The edgy plot and psychological realism of Oseman’s writing keeps you gripped throughout. 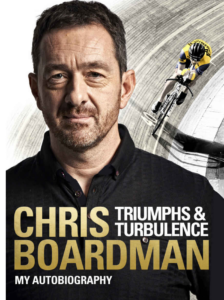 Triumphs and Turbulence: My Autobiography , Chris Boardman You may know him as a co-presenter of ITV’s Tour de France coverage or BBC’s Olympic coverage, but beyond the easy charm Chris Boardman is one of Britain’s most inspiring cyclists. Without his efforts, Hoy, Wiggins or Cavendish might not have had the platform to perform on. 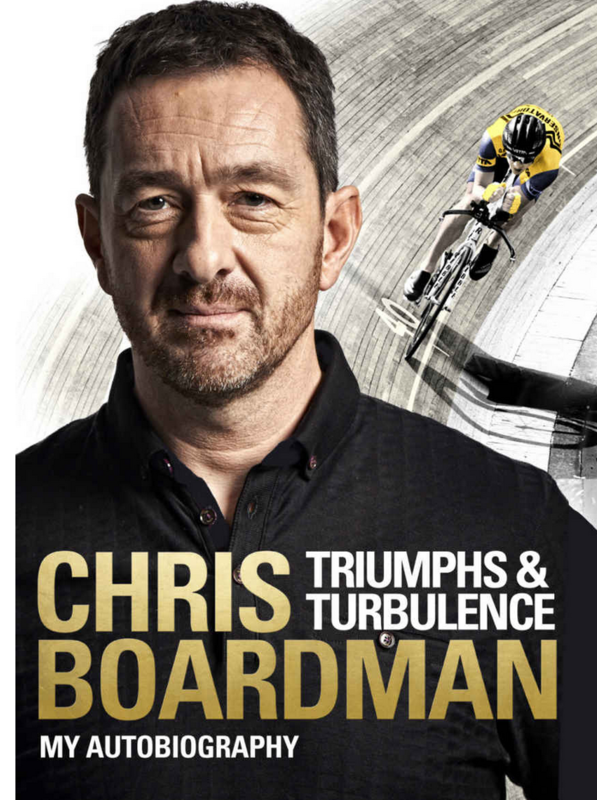 Boardman’s own story is choc-full of intrigue: from Olympic success, to the insanity of the Tour de France. He was also responsible for the technical innovations that developed Boardman Bikes, his bestselling premium bike range. 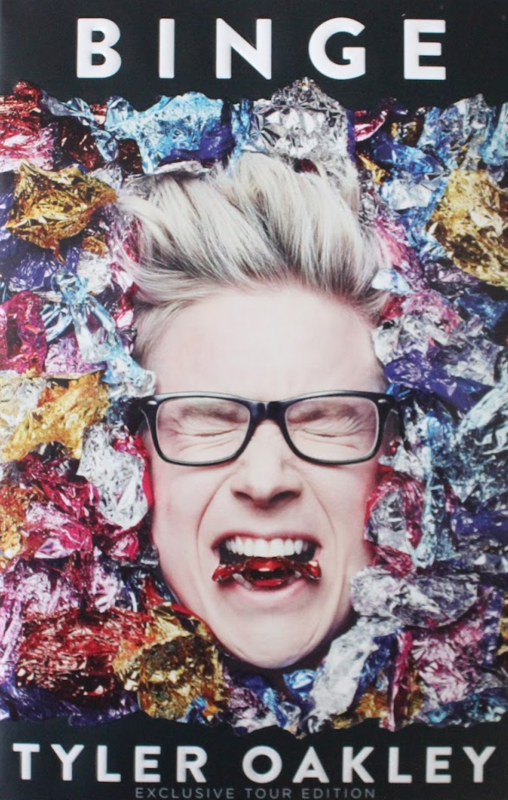 Binge , Tyler Oakley Tyler Oakley is an American YouTube and podcast personality, author and activist, majoring on preventing suicide within the LGBT youth community. 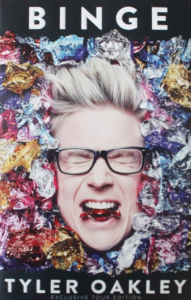 For someone who made a career out of over-sharing on the internet, Tyler Oakley still has a many personal mishaps and shenanigans to reveal in his first book, including a fashion stand-off with the White House secret service. With millions of fans for his hilarious views on life and love, Binge is a fun and moving read. 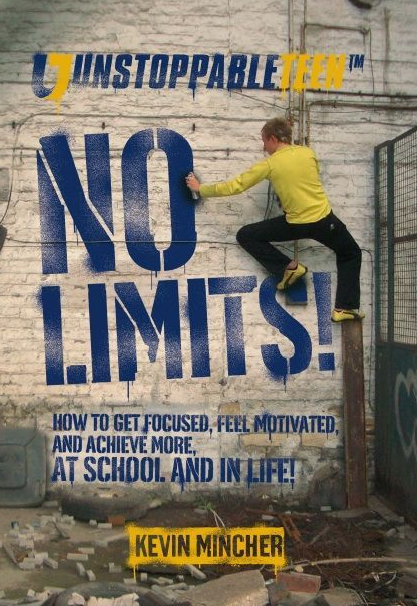 No Limits – How to get focused, feel motivated, and achieve more at school and in life! , Kevin Mincher Every young person wants to succeed in school, feel confident, get a great career, and have lots of fun in life. But not everyone achieves these things. So what’s the difference between those who experience a wonderful life and those who don’t? 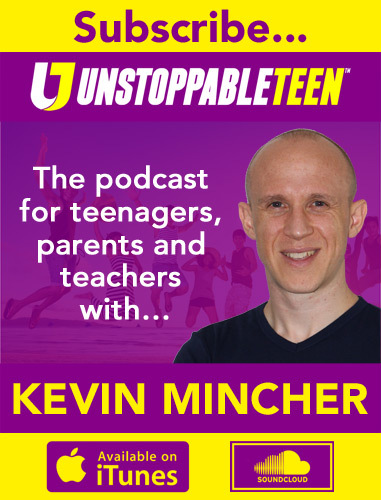 In this step-by-step guide, Unstoppable Teen’s founder Kevin Mincher reveals the success secrets that enabled him to achieve double the national average grades in school, play for a pro soccer team in England, and form an award-winning business… all before his 21st birthday! 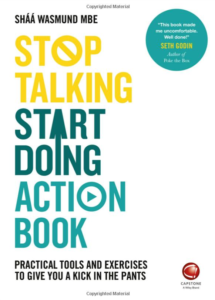 Stop Talking, Start Doing Action Book: Practical Tools and Exercises to Give You a Kick in the Pants , Shaa Wasmund Do you have a life to-do list? Or do you just have a nagging sense that there must be more to life? 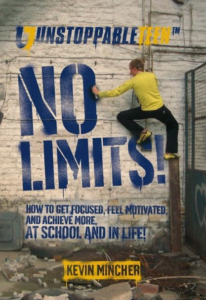 If there is something you really want to do, but secretly fear you’ll never get around to, this book may be your launch pad. The Stop Talking, Start Doing Action Book helps to identify where or what that starting point should be, and how to build from there to make your thing happen. It will help you to evaluate why you’ve stalled up until now and what you need to do to take those small steps to make it happen. 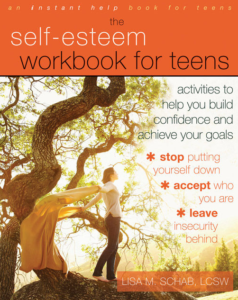 Self-Esteem Workbook for Teens: Activities to Help You Build Confidence and Achieve Your Goals (Teen Instant Help) , Lisa M Schab Psychologists believe that low self-esteem is at the root of many emotional problems. Without that sense of self-worth, you can’t accomplish your goals. With healthy self-esteem, you feel good about yourself and see yourself as deserving of the respect of others. In The Self-Esteem Workbook for Teens learn to develop a healthy, realistic view of yourself that includes honest assessments of your weaknesses and strengths, and you will learn to respect yourself, faults and all. You will also learn the difference between self-esteem and being self-centered, self-absorbed or selfish. Finally, this book will show you how to distinguish the outer appearance of confidence from the quiet, steady, inner acceptance and humility of true self-esteem. Let’s us know what you’re reading this summertime and tell us your all-time favourite books in the comments section below.